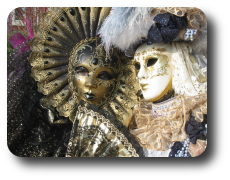 Biblical Studies Carnival XXIX is up | Ketuvim: the Writings of James R. Getz Jr.
Jim West has posted Biblical Studies Carnival XXIX over at his site. Be sure to check it out. My eschatological musings seem to have made the list this month.